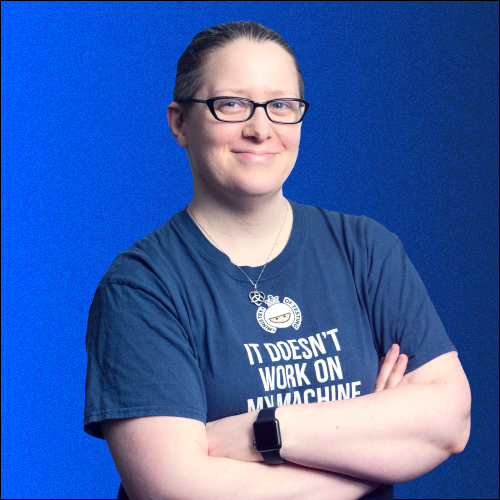 Twelfth in the HTTP Status Coop series is 413 Request Entity Too Large (or Payload Too Large)! The request is larger than the server is willing or able to process. 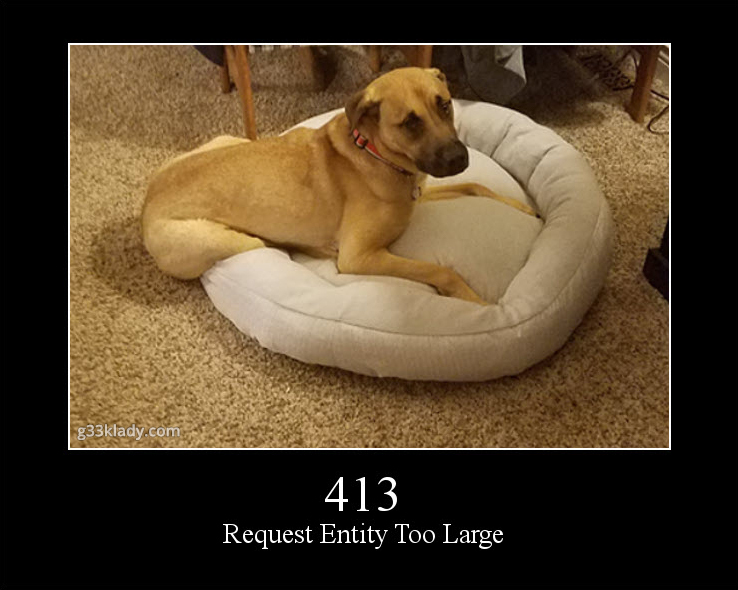 Previously called “Request Entity Too Large”.